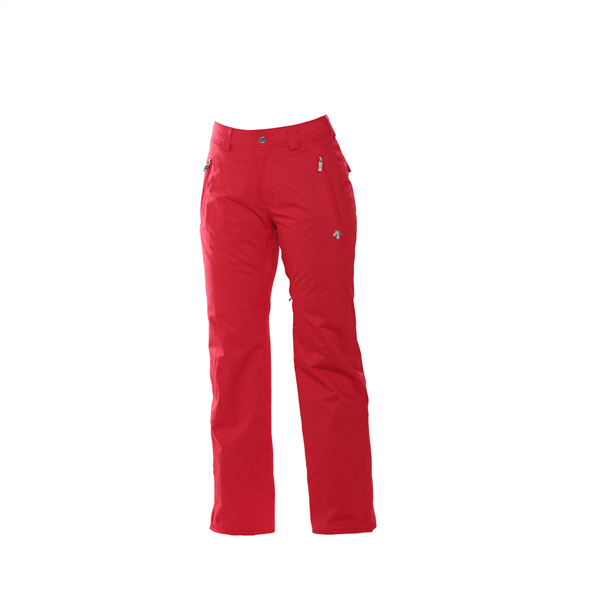 The Descente Marley Pant is for ladies who go hard, skiing deep into powder stashes and not quitting until the sun goes down and the lifts stop spinning. This technical ski pant features a blend of Jacquard EnerG Stretch and Snowscape Stretch DTL fabric, both extremely flexible with a 20K waterproofing/breathability rating. 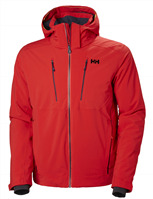 A 40G Thinsulate filling is perfect for almost all winter conditions or can be layered on cold winter days. Plus, in addition to features you expect like a waist adjuster and leg vents, the Marley Pant also has an ingenious bottom leg pant, adding extra storage without uncomfortable bulk.